Brazilian or Sissoo Spinach is an easy to grow perennial leafy green that can be eaten raw in salads or used as an alternative to spinach in cooked dishes. Grows well in hot and humid climates. Young leaves are the most tender so harvest regularly to encourage additional shoot production. 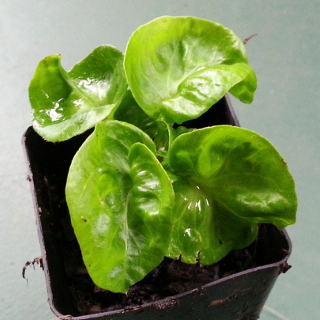 Brazilian Spinach grows in a low, spreading habit.